Many people will think of going to the hot springs if they manage to take a break from work or feel like relaxing. There are various famous hot spring spots around Japan, from Hokkaido to Kyushu. A famous spot in the Kanto area would be Hakone. It is a tourist attraction located towards the southwest area of Kanagawa, near Shizuoka. There are over 20 hot spring towns from the bottom of Mt. Hakone till halfway up. There are also a variety of water qualities and abilities. It’s fun to choose which hot spring to go to based on what you want. Hot springs were first discovered in the Nara period, and those baths are still used now. 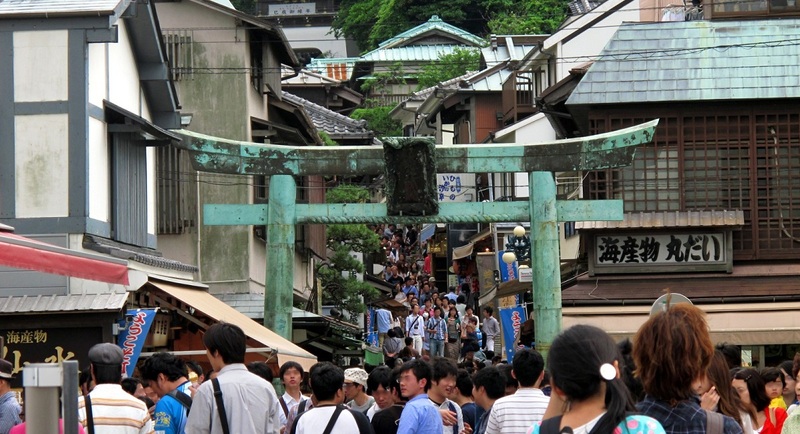 This area first became famous during the Siege of Odawara with Toyotomi Hideyoshi. It is said that the soldiers soaked in the hot springs to relax when they stayed in Hakone for long periods of time. There are numerous rich natural sources that have existed for the past 1200 years. The fact that it has a rich history with a range of hot springs and is accessible is very attractive. There are also many Japanese inns around the station. You can take the Romancecar from Shinjuku, so you can definitely take a short trip there after work. You can enjoy a daytrip even if you cannot manage to get a long holiday. 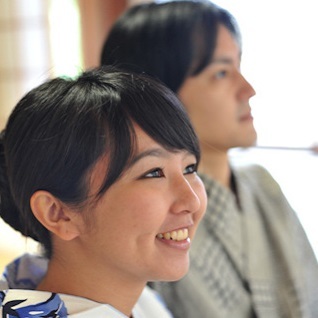 It may be interesting to learn more about the history since you’re going to Hakone. The Local Collection Museum will introduce the whole sequence of events from the Edo period till the 17 Springs of today. It also talks about the history of the land. With this knowledge, you can view Hakone in a different light and enjoy it even more. Apart from that, there is also an art gallery and other museums. You can also see Japanese parquetry, which this area is famous for. There are many historical and cultural artifacts you can check out as well. It’ll be great to visit a hot spring to relax your body. The best part of every trip is savoring the local food. You can enjoy the succulent seafood as it is located near the ocean. There is also soba and tofu made from the water from Hakone, along with bread and other delicacies. Water is important in cooking, and it brings out the true taste of the dishes. It may be great to take in the breathtaking scenery while enjoying your food. Sweet snacks and tea are good too. After soaking in the baths, touring the sites and tasting the local food, you may want to close your trip with some good souvenirs. You can improve your interior design by getting some Japanese parquetry and decorating your home with it. Your families and friends will be delighted if you give them straps or other small items. You can also get bath salts or masks if you feel like experiencing the hot springs again at home. You will definitely get better skin. The standard souvenirs are the famous local produce. Seafood and other processed food that can act as side dishes or snacks to go with drinking are pretty good as well. Sweet snacks are sure to improve the relationship you have with your colleagues and family members. 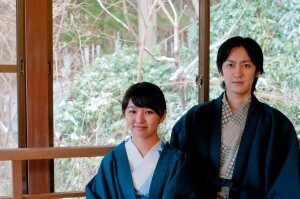 You will be able to regain your vitality again after fully enjoying Hakone. You just have to head back to Hakone again the next time you’re tired. It is an accessible place, so you will be able to head back multiple times.